It’s been a glorious fall with fantastic weather for our Idyll goats to be on pasture! Our rotational grazing practices have made a remarkable difference in how prolific, rich and lush our pastures have become while providing an outstanding quality and array of forage. Using the portable electric fences has been key to tailoring each days’ grazing. This pasture improvement is transferred to the health and happiness of our goats, making their milk ideal for our farmstead cheeses to capture the unique terroir of Northport. Mating season is coming to a close. Our girls are on their last stretch of milking days until their pregnancy leave kicks in for January and February. We always let the herd rest to allow for the peak of success in kidding and doe health. We expect to have a very limited amount of our amazing aged cheeses during January, February and March. Once our does start kidding again in March we will be kicking off our 2016 fresh cheese season. We have enjoyed making cheeses for you this year and are eager and looking forward to sharing another exciting flavorful spring with you in 2016! 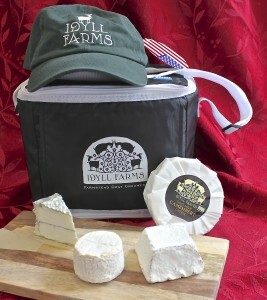 We are now taking orders for our Holiday Boxes to stock up on chèvre to serve at your holiday celebrations or to send to your family and friends as a tasty gift from Northern Michigan that they can sink their teeth into! 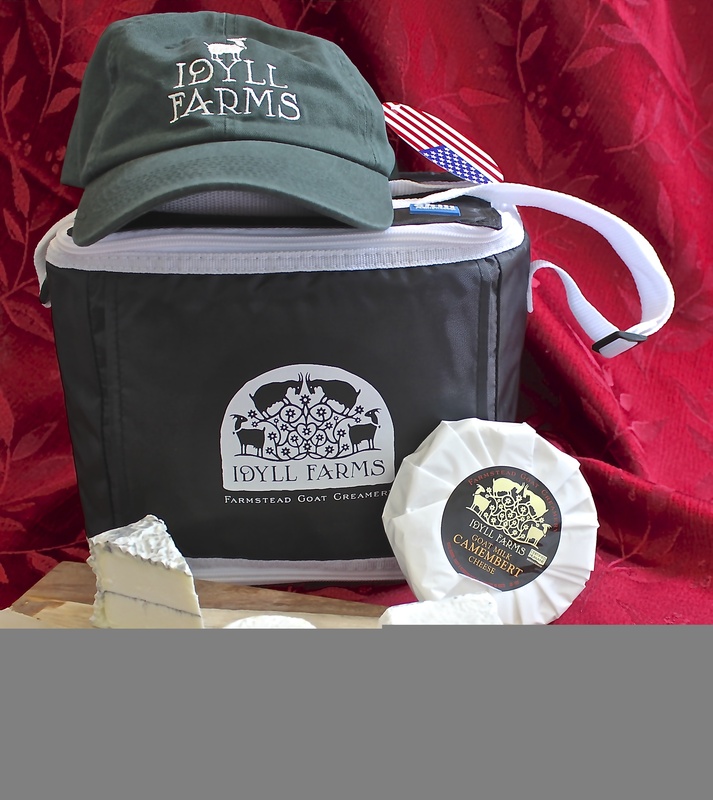 Please email orders to: orders@idyllfarms.com NO LATER THAN December 10th, the last day we will be taking orders for December 25th delivery. Don’t forget about your New Year’s Eve celebration either!